As a startup company in the liveliest segment of the new retail industry, we initially focused heavily on the time factor, knowing that faster product and service launches would be critical to our early success. After our product architecture stabilized, we began to also take costs and efficiency into consideration. Our growth and innovation would not be possible without AWS, whose standards of service are higher than the competition. Whether we look at it in terms of stability, security, performance, efficiency, or cost, AWS has brought us a compelling value and user experience. Beijing Chaomeng International Culture Co., Ltd. (“CM Data”) specializes in using big data to help drive the decision-making of retailers – such as convenience stores, supermarket chains, and community grocery stores – through data services and solutions including API data interfaces, BI-enhanced decision-making platform, and AI-based product selection platform. Its customers include such domestic retailers as Chaoshifa, Tiantian Bianli, Lecoo, Everyday, WeeCan, and Six Wishes. Used by over 10,000 outlets (including 5,000 mom-and-pop stores), or 18% of the franchised convenience stores in China, its BI-enhanced decision-making products currently process tens of millions of transactions each day. CM Data’s business model is to provide a one-stop data management and analytic platform – encompassing data collection, analysis and mining and data-supported decision-making – to convenience store chains. This complete decision-making system, which is powered by big data, helps retailers build a data-driven management system and develop a unique marketing strategy that works best for them. 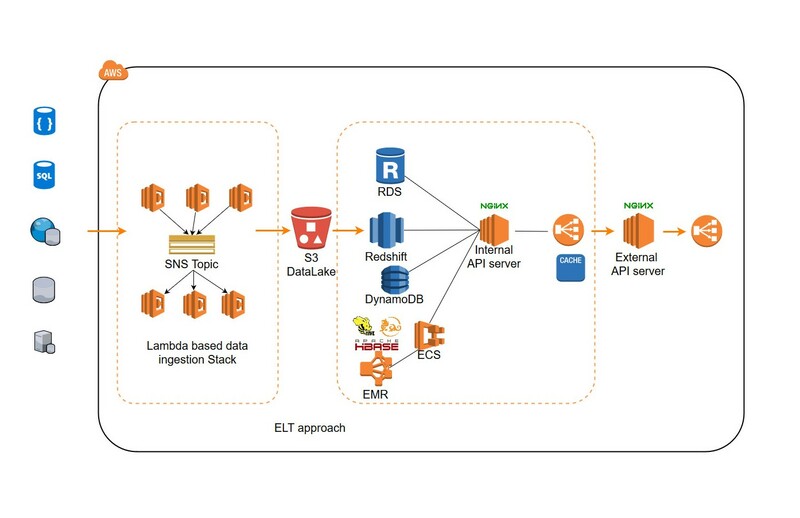 Figure 1 illustrates CM Data’s big data analytics platform, achieved on AWS using Amazon Elastic Compute Cloud (Amazon EC2), Amazon S3, Amazon Relational Database Service (Amazon RDS), Amazon Redshift, Amazon DynamoDB, Amazon Elastic Container Service (Amazon ECS), Amazon EMR, and AWS Lambda, among others. Since CM Data switched to AWS in June 2016 for the receipt scanning project, the efficiency of its IT infrastructure has risen steadily, contributing tremendously to cost reduction and business innovation. Learn more about AWS big data solutions.